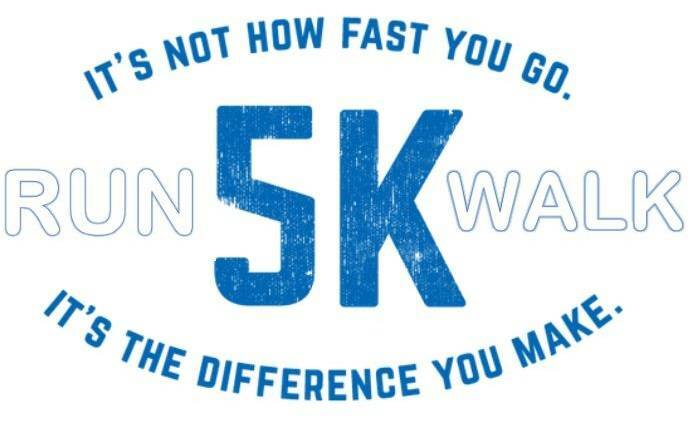 Join us for the 5K as a Runner, Walker, or to cheer on your fellow Friends and Family. This family and dog friendly event, which takes place on opening day for the Pumpkin Patch! Stay around afterwards for music, vendors, a Silent Auction, Bingo, and food, and grab a drink in our Beer & Wine Garden. We will also have a special area set up for all of the cancer Survivors and Caregivers that visit us during this event. All proceeds will benefit the American Cancer Society. 12:30 pm - R.E.L.A.Y for Prizes! We can't wait to to see you all there! FREE for ALL Non- 5k participants!